Patrick Sullivan is President and Principal at Sullivan Architect. Since 2004, he has provided design and strategic planning services with an emphasis on commercial, residential and civic/government facilities. Patrick is a member of the American Institute of Architects and is a Registered Architect in the State of Florida. 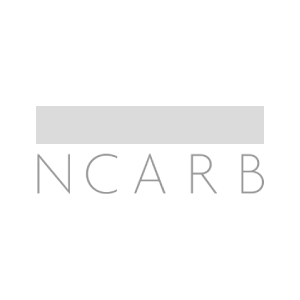 In addition, he holds a National Council of Architectural Registration Boards (NCARB) Architect Certificate. He has a Bachelor of Arts in Architecture from the University of Florida and a Masters of Architecture from the University of South Florida School of Architecture and Community Design. 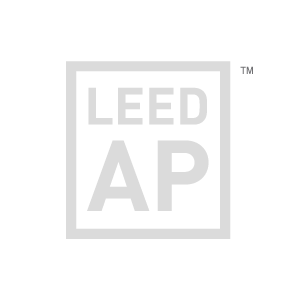 Patrick is also recognized as a United States Green Building Council Leadership in Energy and Environmental Design Accredited Professional (LEED AP). Patrick has also provided expert witness services as an Americans with Disabilities Act (ADA) compliance expert. Amy Stanovich has over 20 years of experience and is a highly creative and responsible designer. She has well-rounded experience in design and production through construction on multiple project types including healthcare, retail, education and residential. 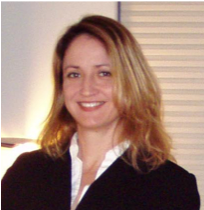 Amy’s experience includes research, construction documents, coordination, proposals and project management. She graduated with her Associate of Arts from St. Petersburg College, with honors. After submitting a strong design portfolio to the University of South Florida, she was awarded entry into their Master’s program. She holds a Master of Architecture from the University of South Florida School of Architecture and Community Design. 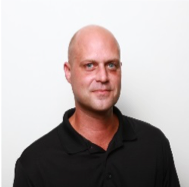 Jim Montjoy is a seasoned professional with over 22 years of experience in the architecture and construction industry. His experience in the industry started early learning from his father James F. Montjoy, Sr. who in 1956 was the first African American Architectural Designer in Tampa. 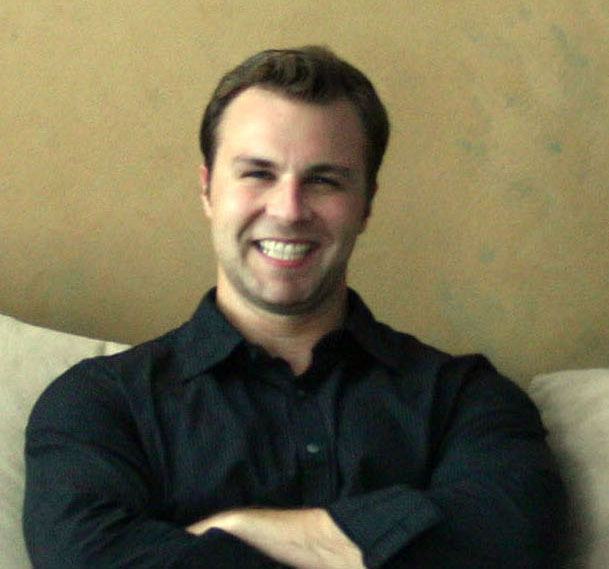 James has his Bachelors of Science in Architectural Technology and Design from A&M University. He started his career as Assistant Director of Construction with the McNichols Company where he served as a project manager as well as designed and estimated services for warehouse, office and residential construction projects throughout the U.S.
Christopher Reynolds is a designer for Sullivan Architect, and has over five years of experience as a design professional. As a designer, he oversees the design and analysis of projects in a 3D and parametric environment while tailoring these systems to each project’s unique requirements. He works with the Principal and Architectural Designers to effectively use computational tools in conceptual design, space planning, systems integration, design development, construction documents and construction administration. 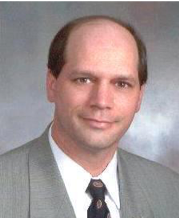 Jeffrey Smith has over 24 years of experience in CAD design and Project Management. He is a key contributor and effective leader completing CAD drawings in AutoCAD, overseeing design revisions, and fostering positive rapport with both new and existing clients. 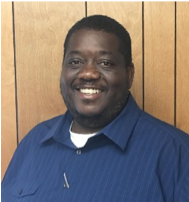 Jeffrey has the ability to leverage skills in project management in order to introduce new tools for cost/time savings and efficiency improvements. His academic credentials include a Bachelor of Science in Interior Architecture and Design from Cornell University.